Do Your Travel Stories Fly? It is a well known fact that the travel industry is one dominated by online content. Furthermore, recent data from e-marketer tells us that consumers are not just using mobile devices to guide them once they have reached their destination, but also in the discovery and planning phases. Some of the digital behaviors around travel related content may seem self-evident but others may surprise you — such as the who, what, where, and when…. We’ve analyzed information from our wealth of global data across our media network to pinpoint exactly how you should be engaging with your travel customers. For example, consumers want to see much more information about seasonal travel and holiday budgeting than is currently available. We’ve seen big demand for this type of content, yet low supply from brands and advertisers. 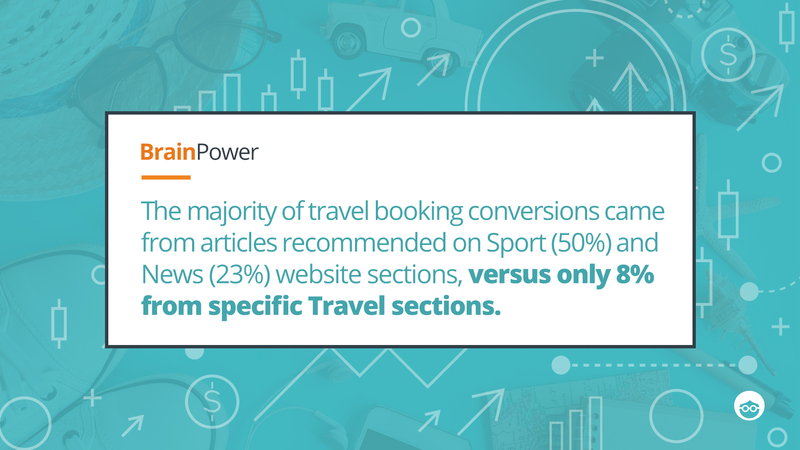 We’ve also looked at where you should be placing travel related content, and according to our data, the majority of travel booking conversions came from Outbrain Recommendations on Sport (50%) and News (23%) website sections, versus only 8% from specific Travel sections! When it comes to mobile versus desktop, Car Transport, Airlines, and Tourism Boards have an almost equal split in impressions and clicks on both, whereas the majority of their conversions happen on desktop. 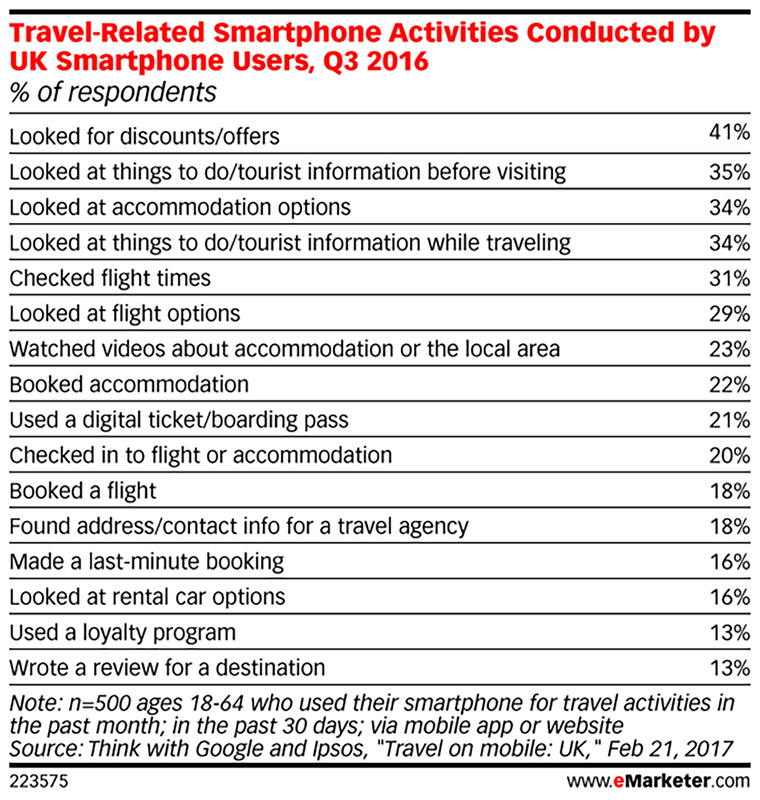 Meanwhile, mobile is the platform with most impressions, clicks, and conversions in travel bookings. 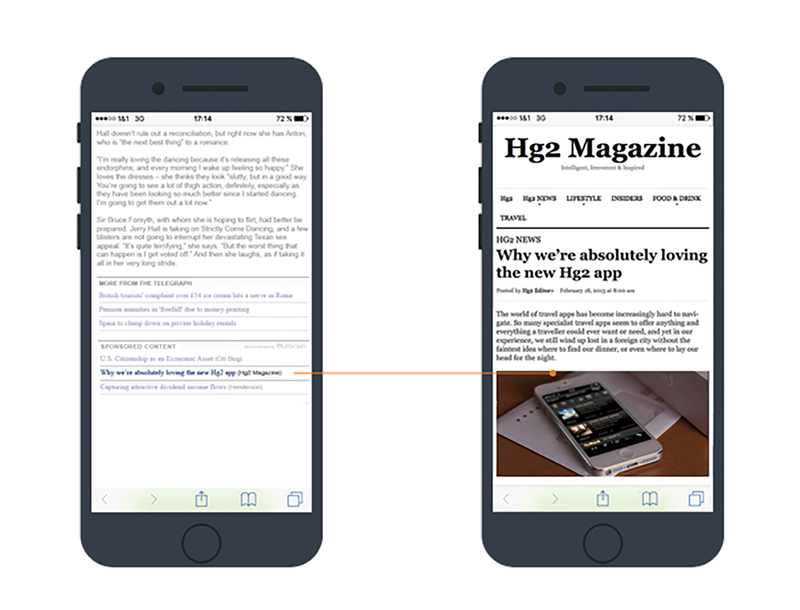 That’s why Hg2, publisher of sophisticated, independent travel guides saw great success targeting mobile users with content about their app. 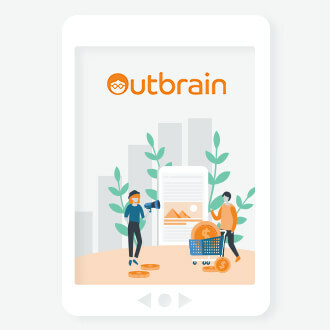 Due to the nature of the Outbrain algorithms, users clicking through were already likely to engage with the Hg2 content, driving highly targeted audiences to learn more about their iPhone app.The campaign saw high volumes of users driven to the content and after a two week period saw that over 17% of users went on to download their app. In recent years, advertising has undergone major shifts thanks to new emerging technologies. If you’re not using all available data insights, you will be left behind. With Outbrain’s insights your travel story can be smarter and work harder. 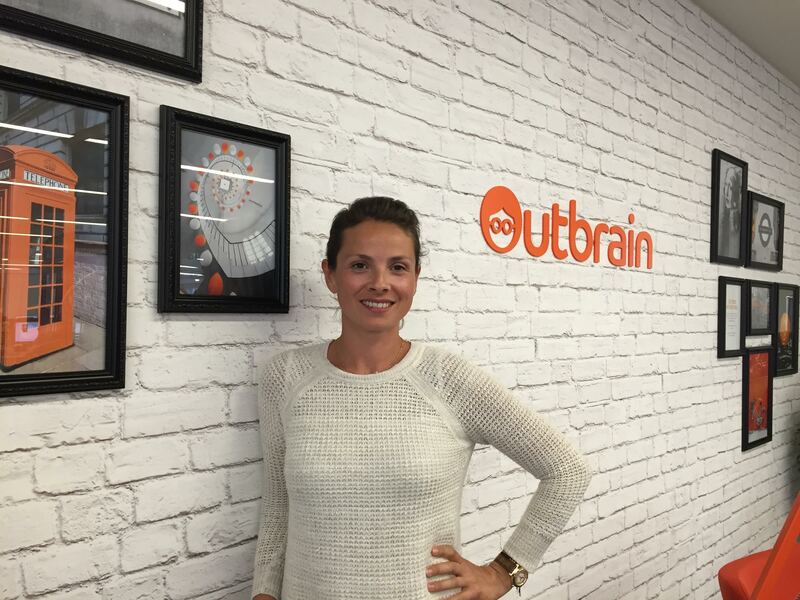 Antonia is Outbrain's Marketing Director, Europe.